Picture this: you wake up in the morning and decide to take a nice, hot shower. You turn on the shower to let the water heat up for a few seconds and then step in only to find that the water is FREEZING. You know there’s no way all the hot water could be used up, which points to one other possible situation: you need to buy a new water heater. Now depending on the reason why your water heater won’t generate hot water, you could try repairing the issue, but the likelier possibility is that the heater has used up its life expectancy. When selecting a new water heater, you want to purchase one that is energy efficient and will save you money. 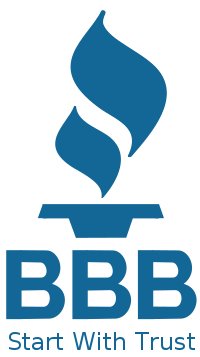 Doing your research will help you choose a water heater model that is right for your home and won’t dramatically increase your water bill. First, let’s look at the different types of water heaters. Conventional storage water heaters- This is the most common type of water heater used in homes, and may even be the one you have right now. Conventional storage water heaters have a ready-to-use reservoir of about 20 to 80 gallons of hot water. Cold water will enter the bottom of the tank to replace the hot water being used, ensuring the tank is always full. Tankless water heaters- Like the name suggests, tankless water heaters heat up water directly without the need for a storage tank. When the tap is turned on, cold water passes through the pipe and is heated up by either a gas burner or electric element— preventing you from having to wait for a storage tank to fill up with hot water. Heat pump water heaters- This type of water heater uses electricity to move heat from one area to another, rather than generating the hot water itself. The heat pump pulls heat from the surrounding air and dumps it back at a higher temperature into the tank to heat the water. Solar water heaters- As you may have already guessed, solar water heaters fuel source for heating the water is the sun. Solar water heaters have two types of heat operating systems, active and passive, and are a cost-effective way to generate hot water into your home. Tankless coil water heaters- Hot water is provided on demand without a tank. When a faucet is turned on, water flows through heating coils that are connected to a home’s main furnace or boiler. These are most efficient during colder months since the furnace system is used regularly, but is not suitable for many homes, especially for those in warmer climates. Indirect water heater- This water heater uses a main furnace or boiler to heat water that is circulated through a heat exchanger in the water heater storage tank. Size- You want a water heater large enough to provide your house with enough hot water and maximize the rate at which water is heated. Cost- Water heaters can be expensive, from installation to operating costs, depending on the model you choose for your home. Always estimate the heater’s annual operating costs and compare that number to other energy or less energy efficient water heater models. Choosing the right water heater is important since you more than likely will be using it for the next 5 to 6 years, but you don’t need to break your bank on your water heater option. 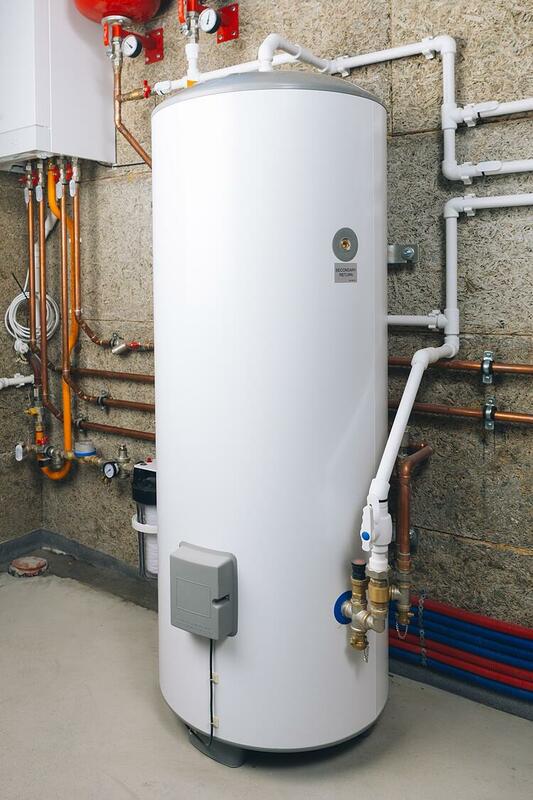 If you’re unsure about which water heater model is right for your home, a plumbing expert at Express Sewer will be happy to answer all your questions and help you pick the water heater that best works for your home’s needs.